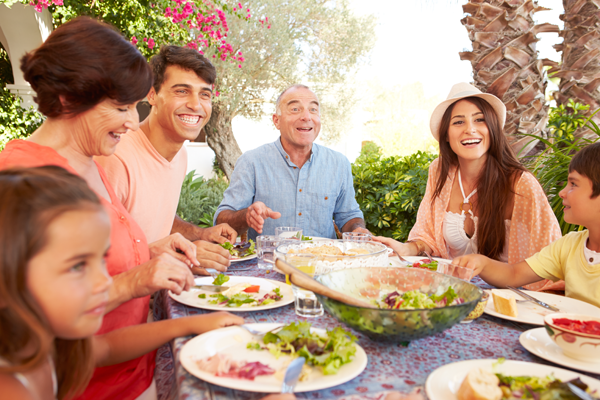 Are you currently residing in Puerto Rico with your family? Are you considering moving your family to PR? Raising a family is a challenge no matter where you live. We put together some reasons why people love raising their family in PR with tips on buying food, schools and finding entertainment. Do you have any advice about raising a family in Puerto Rico? Add to the discussion in the comment section at the bottom of the page! Imported fruit and vegetables are expensive and are not as fresh. Learn to prepare local vegetables and fruits since the island offers a great variety and they are delicious. Find and collect recipes to prepare them. Local produce is A LOT less expensive so you will have great savings especially if you have a big family! Do not expect to find the same brands you would buy in the U.S. It is highly probable that they will not be sold here. Instead try some of the local brands. You will discover them to be equally good. If you are looking for a family favorite, you can find many of them in Wal-Mart, Costco or Kmart. 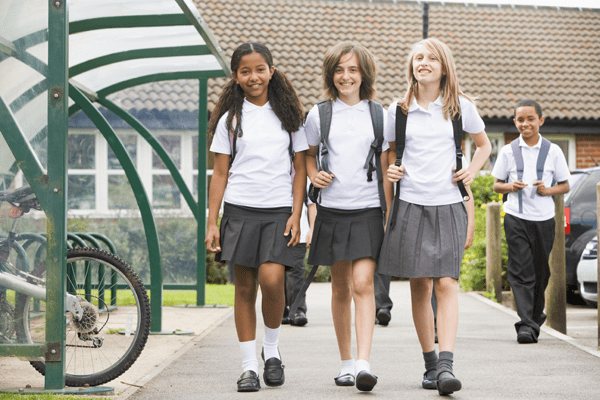 Most public and private schools do not offer transportation services. A school bus is rare commodity in the majority of schools. Riding bikes to school is also uncommon in Puerto Rico since there are few bike lanes (most of them are located in the metropolitan area) and it can be dangerous due to heavy traffic and some crazy driving. Some kids walk to school (when it is close to home) but most of them need their parents to drive them there. Public schools are completely free, private schools can be somewhat expensive especially if you’re living off a lower salary (Puerto Rico wages tend to be less than in the U.S.). If you plan to send your kids to a public school they MUST work on their Spanish! If you prefer a school that teaches in English or is bilingual, then you have to consider enrolling them in a private school. Cafeteria food is offered free of cost in public schools. Most public schools WILL allow your kid to get out of school if they have a free period or during lunchtime. You will need a special permit to do the same in private schools. Most public schools will NOT have a chess, drama, robotics, math or science clubs. Most schools will not offer French or any other language course. The only ones will be Spanish and English. 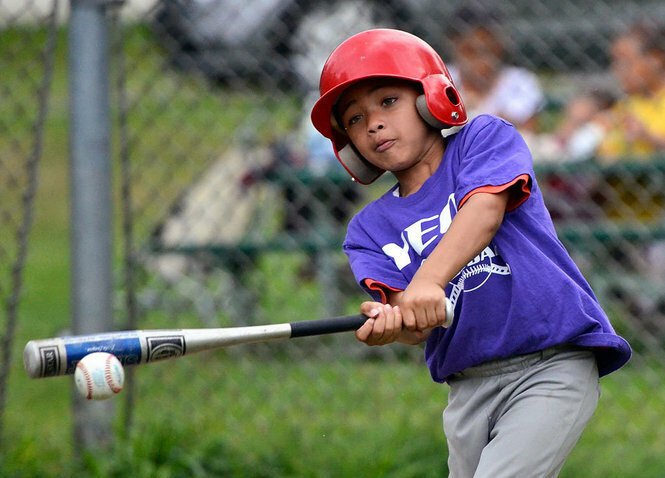 Most schools offer after-school programs like basketball, baseball, volleyball, and track and field. Sports are a big deal on the island with baseball the most famous. Puerto Rico is home to many baseball superstars! Movie theaters are way cheaper than in the United States with prices ranging from $5.25 – $8.00 in most theaters. There are many bowling alleys throughout the island. You can always go sightseeing. There are many beautiful places to visit and explore on the island, and they are usually very affordable. San Juan is full of interesting historical sites. Of course, there’s always a beach you can visit! Next articleYes, there is a Caguas Freshmart. Need directions?